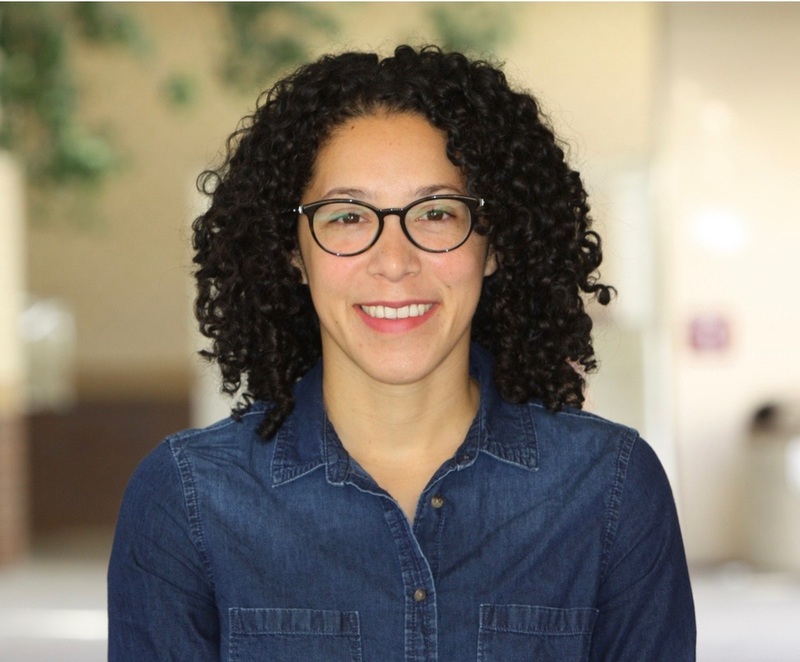 Jessica M. Kizer is Assistant Professor of Sociology at Pitzer College. She holds an M.A. and Ph.D. in Sociology from the University of California, Irvine. Jessica received her B.A. from the California State Polytechnic University, Pomona, where she was also a McNair Scholar. Her research projects come from her interests in the intersection of race/ethnicity, inequality, and the family. She has published her work in American Behavioral Scientist, The Annals of the American Academy of Political and Social Sciences, Socius, and Journal of Lesbian Studies. Contact me at jessica_kizer *at* pitzer.edu. ​You can also find me on Google Scholar, Academia.edu, and ResearchGate.